Posted on Wednesday, January 30, 2019 by "T". 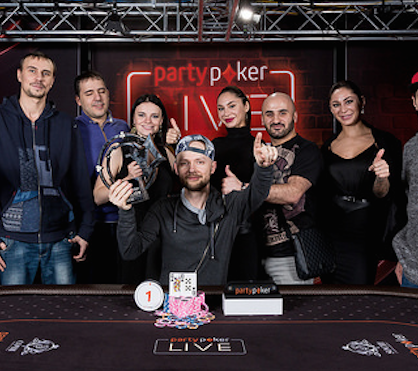 After winning LIVE MILLIONS Russia Main Event in August last year, partypoker ambassador Anatoly Filatov begins 2019 with yet another first-place achievement to add to his impressive poker resumé. Posted on Wednesday, November 07, 2018 by "T". The bill signed by Vladimir Putin over a year ago is now baring its fangs, with state-owned Sberbank now coldly rejecting transactions to offshore gambling sites and ewallets. Russia's move to make banks and payment processing companies ban online gambling payments is now in full swing as state-owned and the biggest bank in Russia Sberbank has confirmed that it will no longer allow the processing of online transactions involving blacklisted offshore gambling websites. Posted on Friday, March 16, 2018 by "T". partypoker LIVE has announced this week that they have signed a four-year contract as the primary partner of Russia's first-ever Sochi Casino and Resort, beginning with the inaugural WSOP Circuit Russia set on May 13. 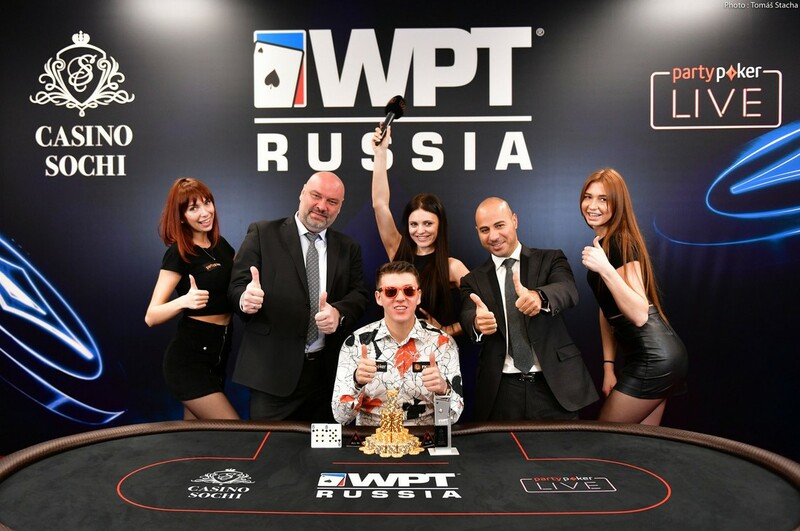 Aside from the $5,000,000 guaranteed WSOP Circuit Russia event, the partnership deal also consists of the Eurasia Poker Tour (EAPT), the Russian Poker Championships and two partypoker LIVE MILLIONS events (Russia and Snowfest). Posted on Tuesday, March 28, 2017 by "T". 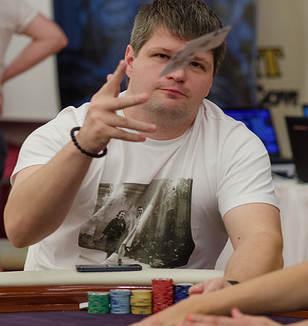 The $1,100 buy-in partypoker Million Sochi Main Event drew a field of 1,170 players. The first two days were played online at partypoker on March 12 and 19 and the remaining days were played March 23-25 at the recently opened Sochi Casino and Resort. Posted on Tuesday, January 17, 2017 by "T". partypoker has just announced its first partypoker Million National event in Sochi, Russia. The recently opened Sochi Casino and Resort in association with the Poker Club Management will host a $1,000,000 guaranteed event in which the winner is going to get at least $200,000! Posted on Monday, May 16, 2016 by "T". 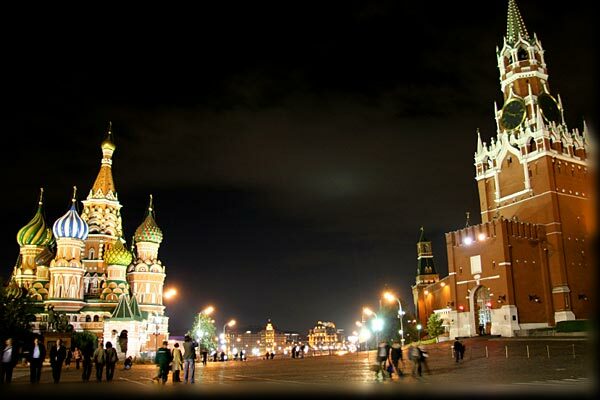 Even though some speculations emerged in Russia over the last couple of years that online poker may soon be regulated and legalized, unfortunately, it is still currently deemed illegal as Russian law strongly consider it officially as a "game of chance". 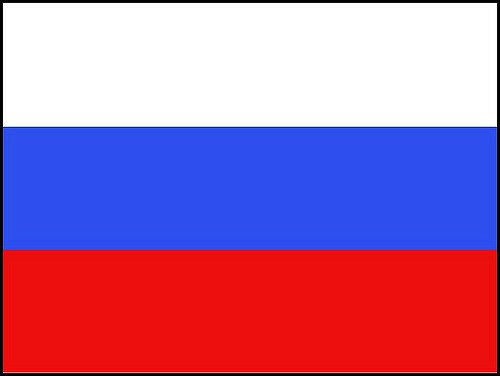 Though that's the case, thousands of Russian residents still opt to play online poker via offshore websites. Should you be a Russian who enjoys playing online poker, then you better watch out because from now on, you will face a fine if you get caught. PokerStars SportStar Marcus Hellner Wins Olympic Gold Medal! Posted on Tuesday, February 18, 2014 by "T". Sweden made skiing history last weekend at the Winter Olympics in Sochi, Russia, when it became the first country in 42 years to win both the men's and the women's 4x10-kilometer cross-country relays. Read more » PokerStars SportStar Marcus Hellner Wins Olympic Gold Medal! Posted on Thursday, August 22, 2013 by "T". 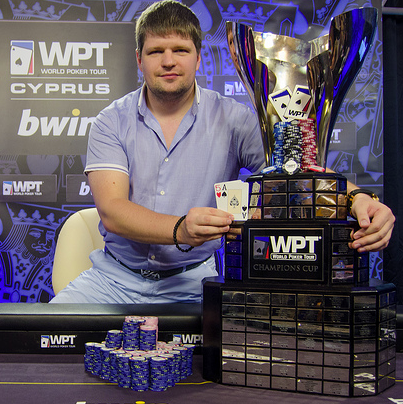 A big congratulations to Alexey Rybin, the champion of the 2013 bwin WPT Merit Cyprus Classic! The 33-year-old businessman from Moscow, Russia was the chip leader every single day of tournament and had a decent lead over his 5 opponents when the final table kicked off yesterday. Posted on Wednesday, August 21, 2013 by "T". After four days of play, the final table of the World Poker Tour Merit Cyprus Classic Main Event is set! The final 6 players will return to play in about 1 hour and fight for a first place prize of $258,00! The big favourite to take down the tournament is the 1 million+ chip leader Alexey Rybin who has led the tournament from start to finish Day 2, 3 and 4. The 33-year-old from Moscow, Russia has $483,503 in live tournament earnings and his best score so far is a 5th place finish at EPT San Remo in 2010 for $366,833 (Liv Boeree won the tournament). Posted on Wednesday, June 19, 2013 by "T". Posted on Tuesday, April 23, 2013 by "T". 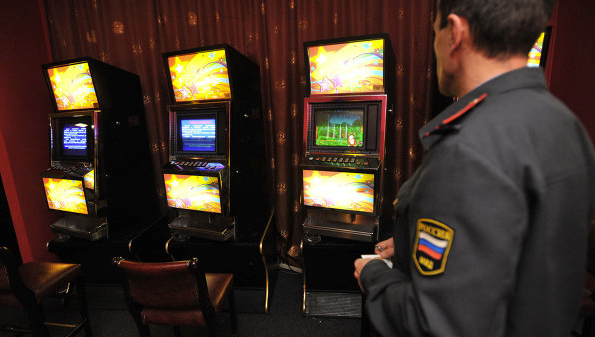 Moscow police have shut down an illegal casino that was being operated on the premises of a former sugar refinery in central Moscow, the Interior Ministry said in an statement on Monday. 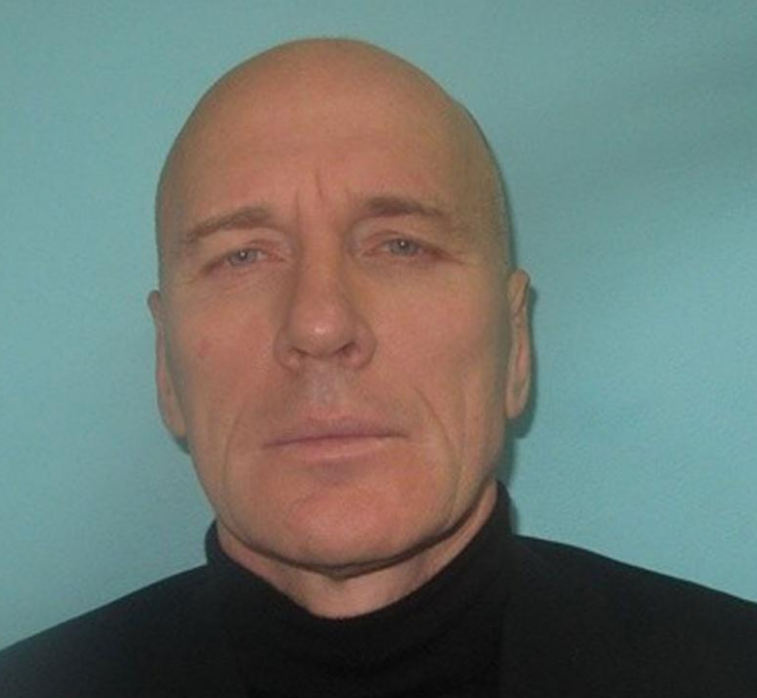 The owners of the casino were making approximately 10 million rubles (around $300,000) a day, police said. It ended up being a Russian low stakes grinder who took home the 2012 World Championship of Online Poker Main Event for a life-changing $1,000,907.26! "maratik" had to win several FPP qualifiers to get his ticket for the main event. Then he was up against a field of 1,824 players, including many well-known players. 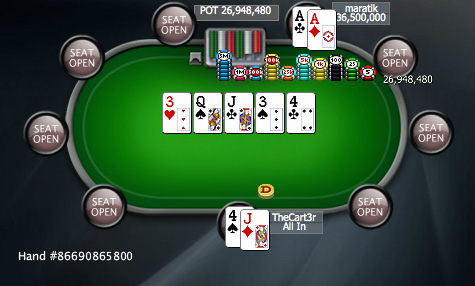 After almost 22 hours of poker stretching over two days, the final table began and he had 1,935,189 chips. At that point, many expected Mike "muchenHB" Telker from Cyprus to win the whole thing with his 11,907,089 chips. Posted on Friday, April 09, 2010 by "T". According to a Danish poker magazine the worst player in the world is the unknown poker (until now?) player "Scout326" from Russia. 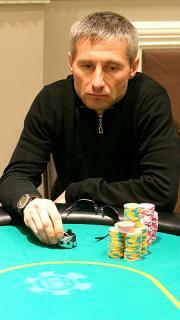 He has played 78,000 hands and lost about $2 million dollars at PokerStars. "Scout326" has tried his luck at all kind of stakes in his favorite game NL Holdem - from as little as $1/$2 to as much as $25/$50. However, no matter what stakes he has been playing with -- the results have been terrible. "Scout326" has lost the most money at the stakes $25/$50, -$737,000. "Scout326" is for sure someone who poker players stand in line to play against. And after looking a bit closer at his game, I have to say that it looks like even the average player could win quite easy against him if he continues this way. So, who's "Scout326"? All we know is that he's Russian and that he's someone with a lot of money. Would be really cool if an interview with him shows up somewhere in the near future. Posted on Wednesday, July 29, 2009 by "T". On the 1st of July, 2009, a new law which forced casinos and slot machine halls to close down went into effect. 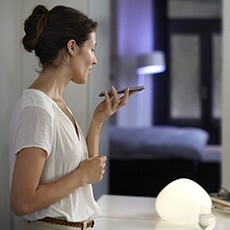 The idea to this new law was brought to life during the time when Vladimir Putin was the president of Russia. Many casinos/slot machine halls already back then started to transform their premises into poker rooms, because poker was classed as a sport, and therefore it was legal to organize cash games and tournaments. But now, live poker is also banned in Russia and over 400,000 people that used to work at casinos, slot halls, and poker rooms, are now without jobs.